This is another look using LAminerals eyeshadows. Check out the tutorial to find out what eyeshadows i used.. I love the look1!! 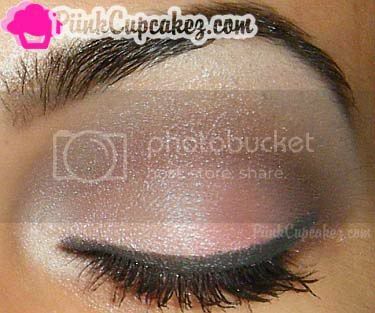 So pretty =) Im gonna try it! Beautiful look, it's perfect for Valentine's Day! gorgeous, so soft and cute. perfect for valentines day! Love the colors you chose.. Great look for V-day! And love, love, love your eye color. This is so cute and flirty!